Where will those wacky operators end up next? 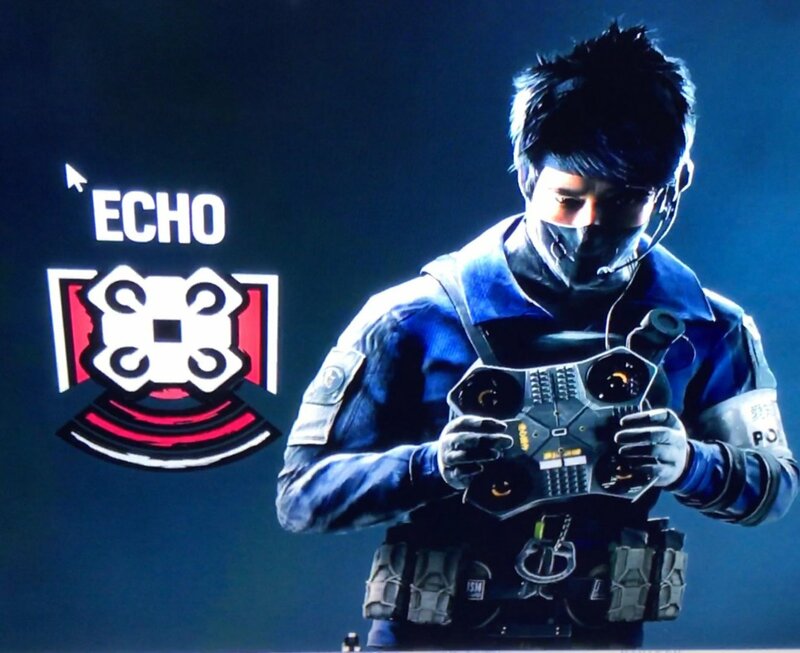 Slowly, but surely, the Rainbow 6 Siege crew is running out of places to protect. The last DLC pack took them to Brazil, and now they're jet-setting all the way over to Japan to defend innocent civilians from those dastardly terrorists. Soon enough, this top secret anti-terrorism squad will end up in Hell, rooting out ne'er-do-wells at their very core. 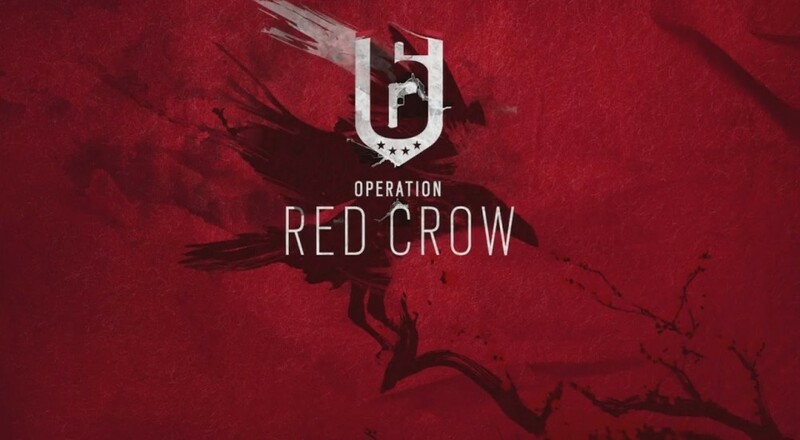 Ubisoft teased the name and location of the DLC, titled "Operation Red Crow", through social media earlier this week. Of course, where publisher teases tread, leaks often follow. 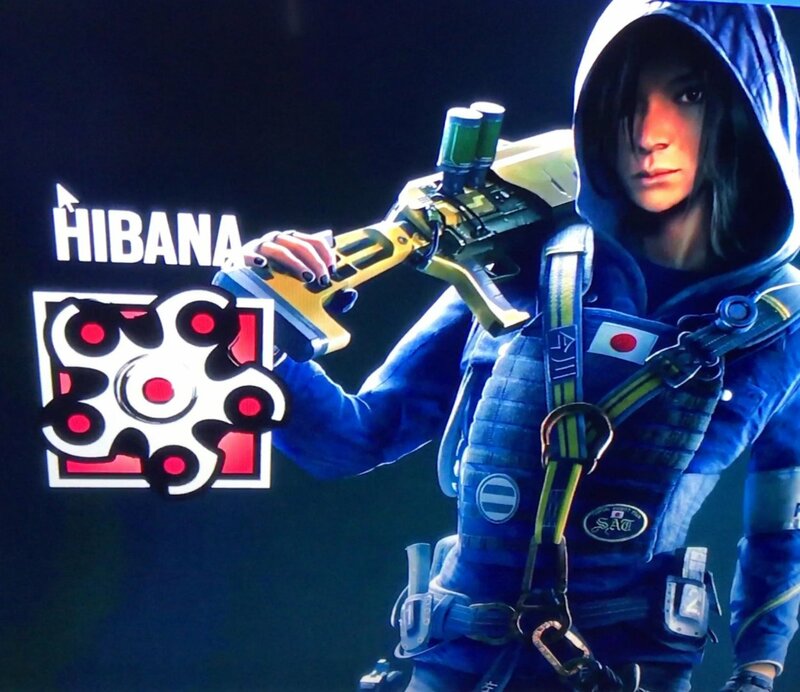 Such is the case for R6S, as the names and images of the two forthcoming operators have been unearthed and can be seen below, courtesy of Reddit user cheesetoaster13. Ubisoft also dropped a short video showing off the Skyscraper map, which can be seen below. More details are expected to be revealed on November 12th and 13th during the R6S Pro League Semi-Finals and Finals stream. "Operation Red Crow" should mark the end of Ubisoft's year-long DLC plans for Rainbow 6 Siege, but that's not to say support will disappear. Things have been understandably quiet in regards to plans for 2017, but we can probably expect to hear something before year-end. If you're interested in getting involved in a little bit of five player online co-op, the Rainbow 6 Siege starter pack rings in at just fifteen bucks and provides a solid amount of introductory content. Page created in 0.2223 seconds.